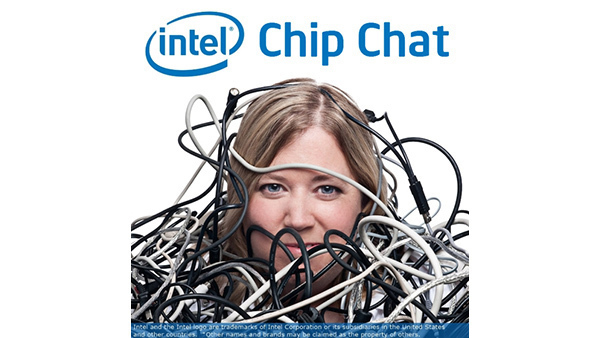 In this Intel Chip Chat audio podcast with Allyson Klein: David Ko, Senior Product Marketing Manager at GigPeak, joins Intel Chip Chat to discuss how GigPeak’s new HEVC compression solution addresses many of the challenges of streaming video. GigPeak has developed an HEVC compression algorithm specifically optimized to run on the Intel Xeon Processor E3 which uses significantly less power and offers a lower cost per stream. The explosion of video streaming puts huge pressure on network bandwidth. HEVC compression delivers bandwidth savings but requires more processing power, space, and cooling requirements. GigPeak’s HEVC algorithm, optimized for the low-power Intel Xeon Processor E3 family with Integrated Iris Pro graphics, addresses many of the problems operators and vendors face when trying to support HEVC. Note: At the time of this podcast’s recording, IDT’s acquisition of GigPeak was not yet complete.